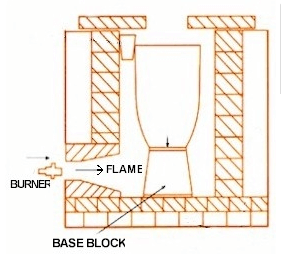 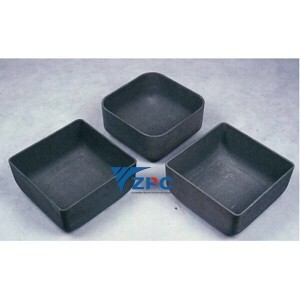 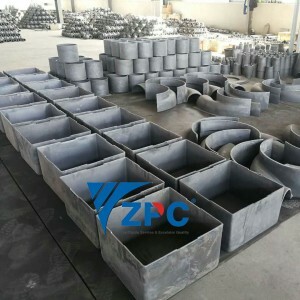 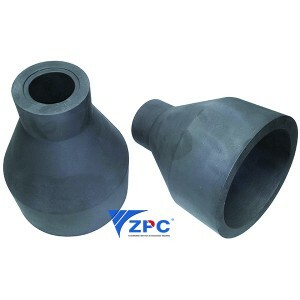 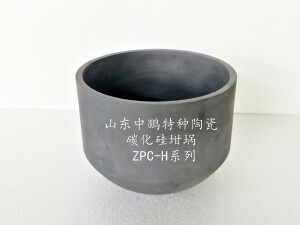 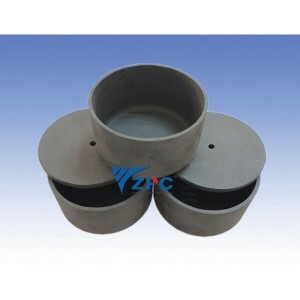 The silicon carbide ceramics crucibles and saggers can be used for various powder sintering, metal smelting, etc. 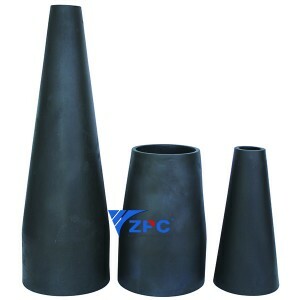 in the fields of metallurgy, chemical industry, glass and the like. 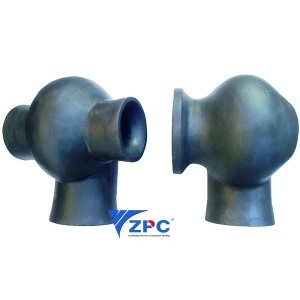 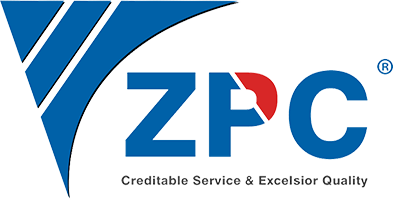 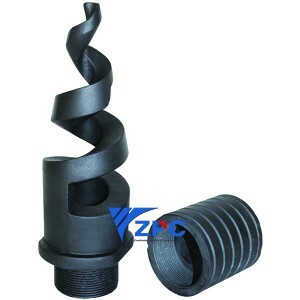 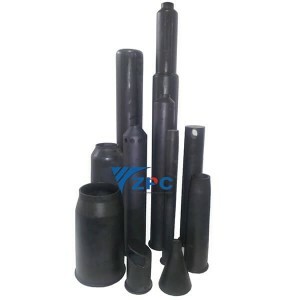 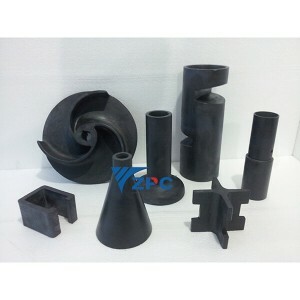 Shandong Zhongpeng is committed to research and development, production and sales of high-performance silicon carbide products, the main products are reaction sintered silicon carbide ceramic beams, roller bars, fire nozzles, cold air ducts, sheds, enamel, enamel, thermocouple protection Tube, heat exchange tube, radiant tube inner tube, radiant tube outer tube, desulfurization nozzle, cantilever paddle, atmosphere furnace tube, sand blasting nozzle, bushing, seal and various high temperature, wear and corrosion resistant silicon carbide ceramic shaped Piece, etc., reaction sintered silicon carbide ceramic products with high strength, high hardness, wear resistance, high temperature resistance, corrosion resistance, oxidation resistance, thermal shock resistance and thermal conductivity, resistance to quenching and rapid heat and high temperature creep resistance , is widely used in military, aerospace, nuclear power, liquid crystal and metallurgy, chemical, machinery, automotive, paper, medicine and other fields, products are exported to the United States, Germany, Japan, South Korea, United Arab Emirates, South Africa, Taiwan and other more than 40 countries and area. 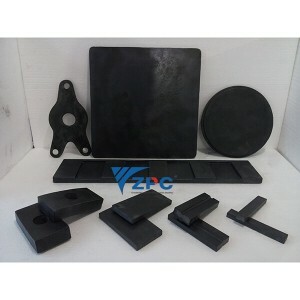 Reaction bonded silicon carbide (SiSiC): Moh’s hardness is 9.5, with excellent resistance to erosion and corrosion, excellent abrasion-resistance and anti-oxidation. 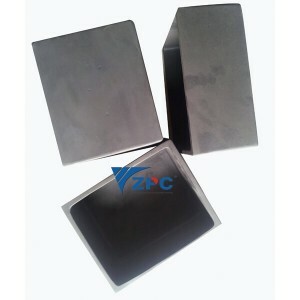 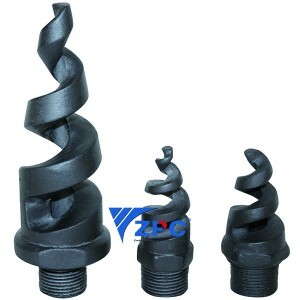 It is 4 to 5 times stronger than nitride bonded silicon carbide. 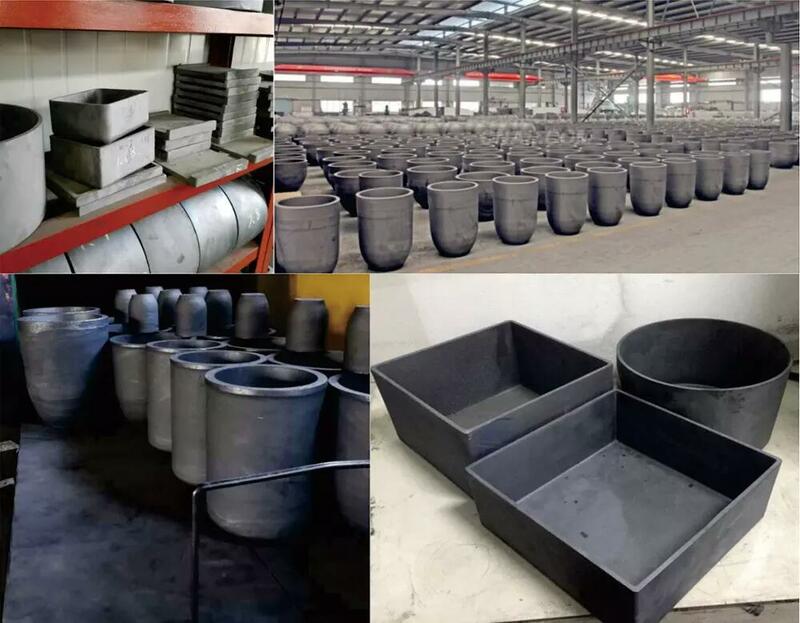 The service life is 7 to 10 times longer than alumina material. 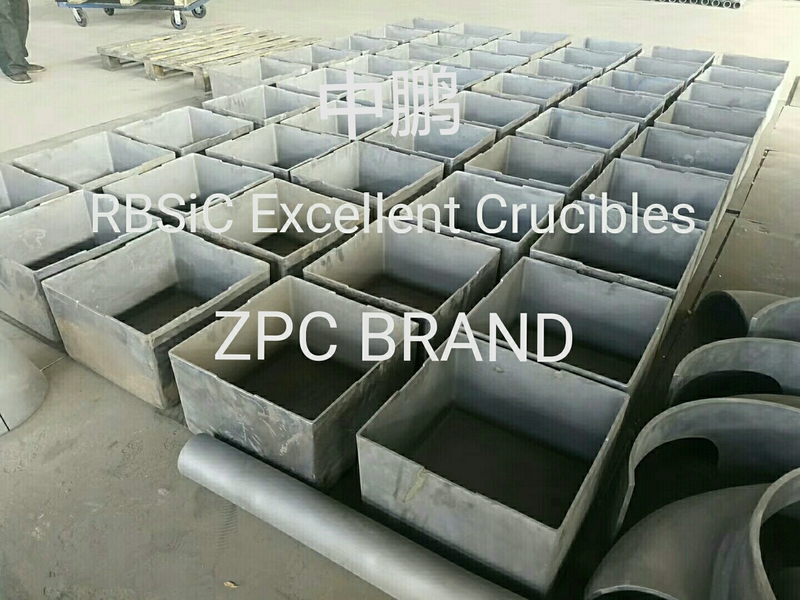 The MOR of RBSiC is 5 to 7 times that of SNBSC, it can be used for more complex shapes.